The 2018 Rock and Roll Hall of Fame nominees have been revealed. 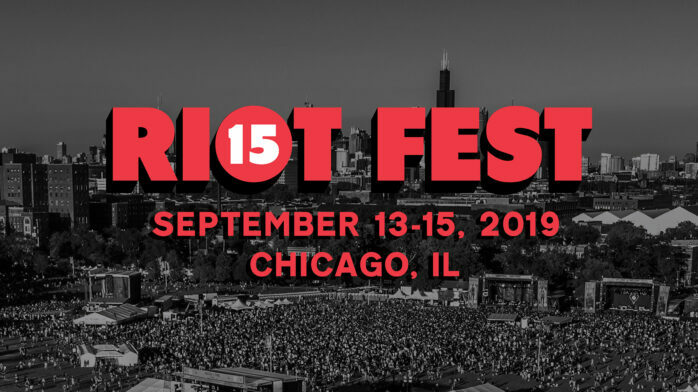 This years finalists are Bon Jovi, Kate Bush, The Cars, Depeche Mode, Dire Straits, Eurythmics, J. Geils Band, Judas Priest, LL Cool J, The MC5, The Meters, Moody Blues, Radiohead, Rage Against the Machine, Rufus featuring Chaka Khan, Nina Simone, Sister Rosetta Tharpe, Link Wray, and The Zombies. First time nominees include Nina Simone, the Eurythmics, Dire Straits, Judas Priest, Kate Bush, Moody Blues, Radiohead, Rage Against the Machine and Sister Rosetta Tharpe. The top five vote-getters will be announced in December and then inducted into the Rock and Roll Hall of Fame in April of 2018. 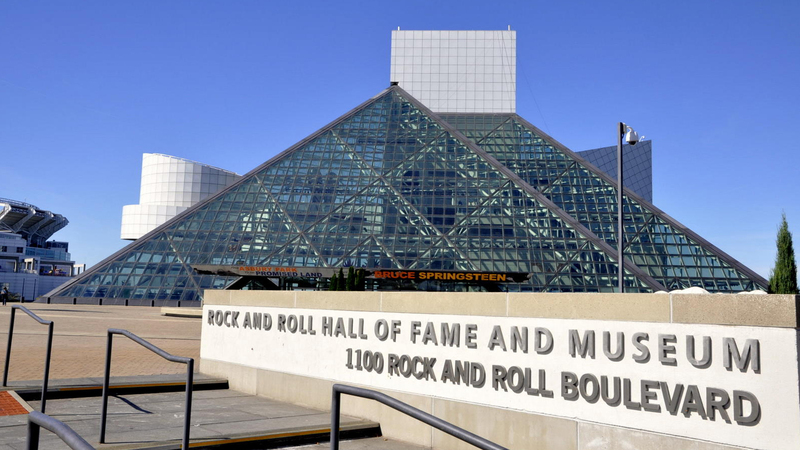 Artists become eligible for induction into the Rock and Roll Hall of Fame 25 years after the release of their first record. Besides demonstrating unquestionable musical excellence and talent, inductees will have had a significant impact on the development, evolution and preservation of rock & roll. The 2017 Rock and Roll Hall of Fame class included ELO, Joan Baez, Journey, Pearl Jam, Tupac Shakur, and Yes.